Work in the winery has really calmed down now, but there are still things to do! This morning we took this Vinsobres off its lees before it starts its malolactic fermentation. We also blended our 2015 Carpe Diem Rosé. 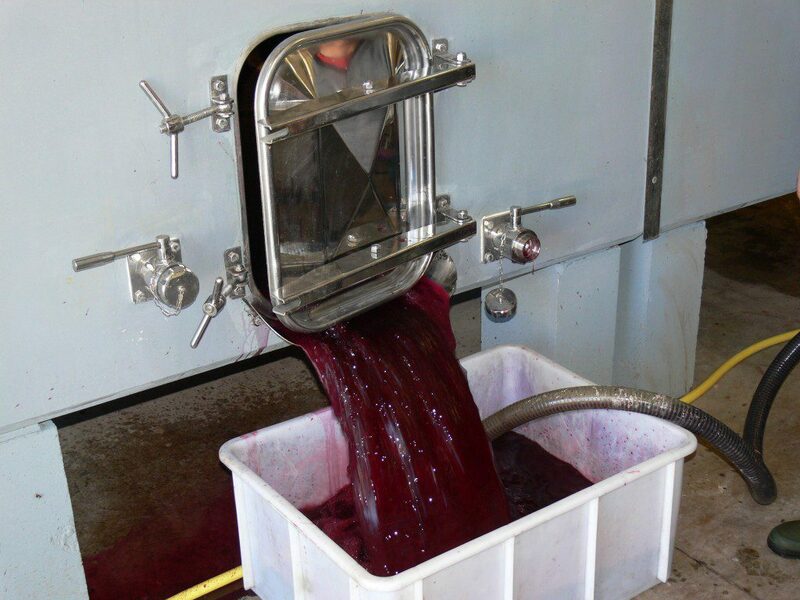 Up until this point the Syrah and Grenache were separate, but today, after a careful testing program, we made the blend. We have gone for about 60% Syrah, 40% Grenache. Last year we sold out of the Carpe Diem by July so this year we have made a bit more! We’ll be bottling it in the winter so that it’s ready for Spring 2016.